Now that it appears the red snapper crisis has topped an uphill climb, Louisiana’s recreational fishermen face another series of offshore fishing problems. In a juggling act only the Barnun & Bailey Circus could perform — until now — federal fishery managers are closing seasons on two popular reef fish species. 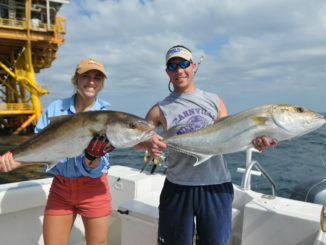 Briefly, greater amberjack season, scheduled to open May 1 across the Gulf of Mexico, will remain closed. 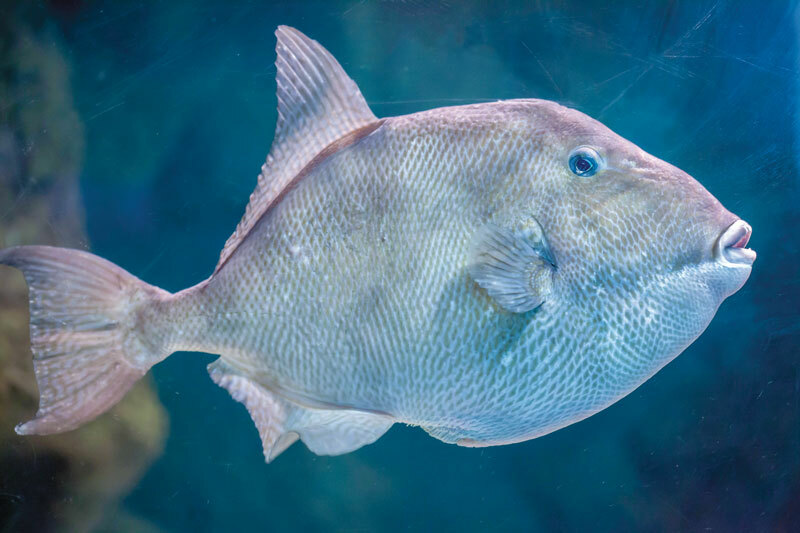 And the season for gray triggerfish will close at 12:01 a.m., May 11 across the gulf, and it remain closed until March 1, 2020. At first glance, it would appear the restriction on amberjack catches came from early-in-the-year catches in the eastern gulf. Camp Matens, Louisiana’s former recreational representative on the Gulf of Mexico, said that’s not the case. “We took steps on the council to change the (greater amberjack) annual season from Aug. 1 to July 31 instead of the calendar year,” Matens said. “That was to give fishermen in the western gulf a chance to catch them. Matens intimated the closure is for the good of a species considered to be overfished and undergoing overfishing. Built into the amberjack model was an automatic June 1-July 31 closure, again to allow for a spawning season, but recent data shows AJs spawn in May, too. 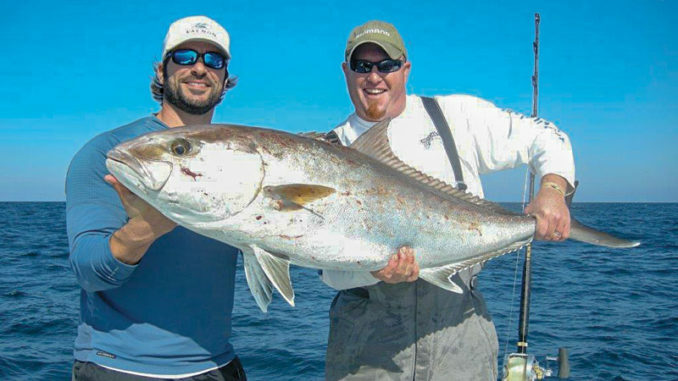 The recreational amberjack season is on the books to run through Oct. 31. The feds also revealed the annual recreational catch target of 902,185 pounds was met last Oct. 31, and it’s presumed the 2019 season will remain with the same closing date. Gray Triggerfish are being overfished according to the Federal fisheries folks. Federal fisheries officials said gulf fishermen would reach the annual catch “target” of 217,100 pounds by May 11, and the season would be closed until March 1 next year. While not in the documentation, it appears Florida fishermen caught most of those fish. After these announced closures in federal waters, the Louisiana Department of Wildlife and Fisheries, through secretary Jack Montoucet, announced state waters would also be closed to taking those two species at the aforementioned dates.